The girls had a very successful start to their AAU season. 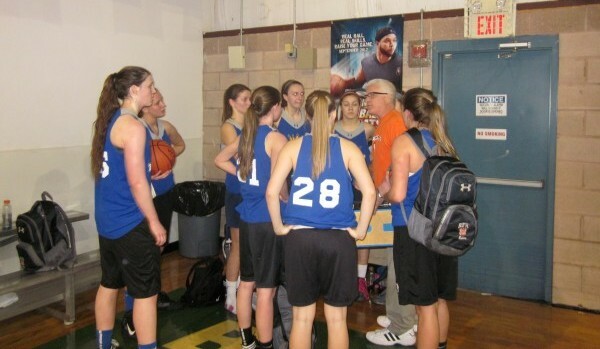 Pictured above is 1st year head coach Joe Whalen with his U16 ShoreShots Select team. Coach Whalen is the head coach of St. Rose High School Varsity team in Belmar New Jersey.